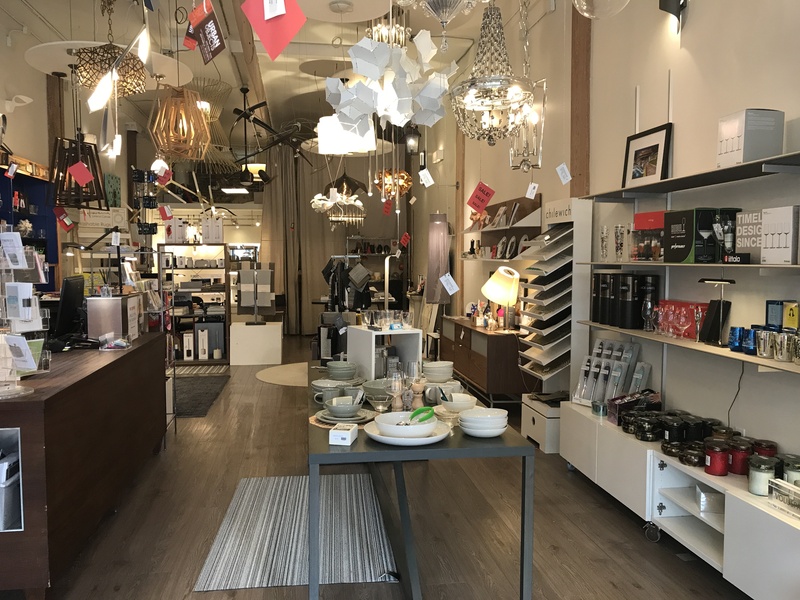 From unique Gifts, Furniture, Lighting, home décor, and home accessories, Urban Objects Pensacola is your place to shop. Urban Objects Pensacola has a unique collections of gifts for that special someone. 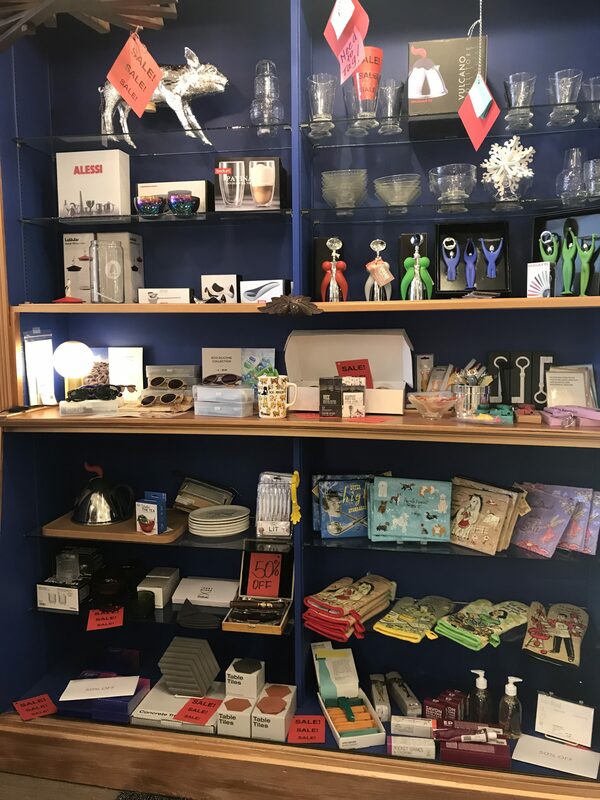 As one of the “Best of the Coast” gift shops, we strive to carry unique and inspiring gifts that will be sure to start conversations. 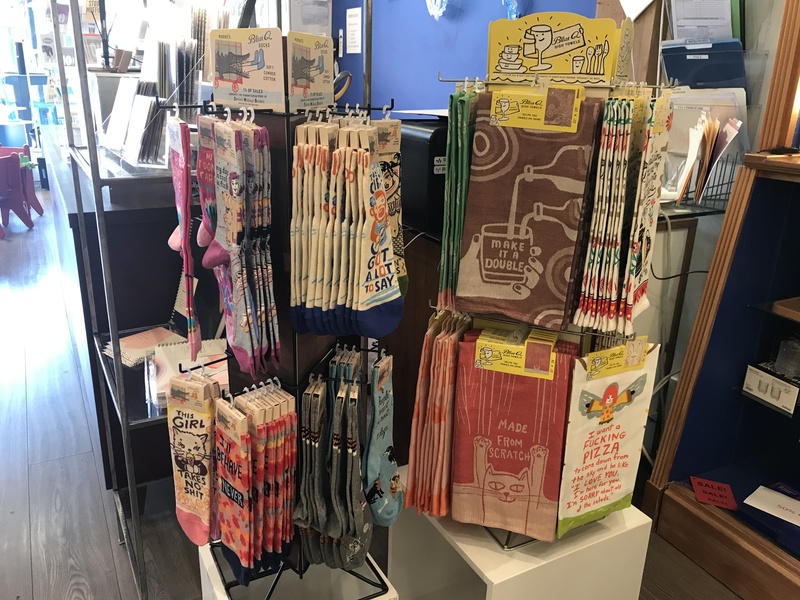 Featuring Gifts for all occasions, from household décor selections, to some of the best home accessories, Urban Objects in Downtown Pensacola hopes to see you soon. 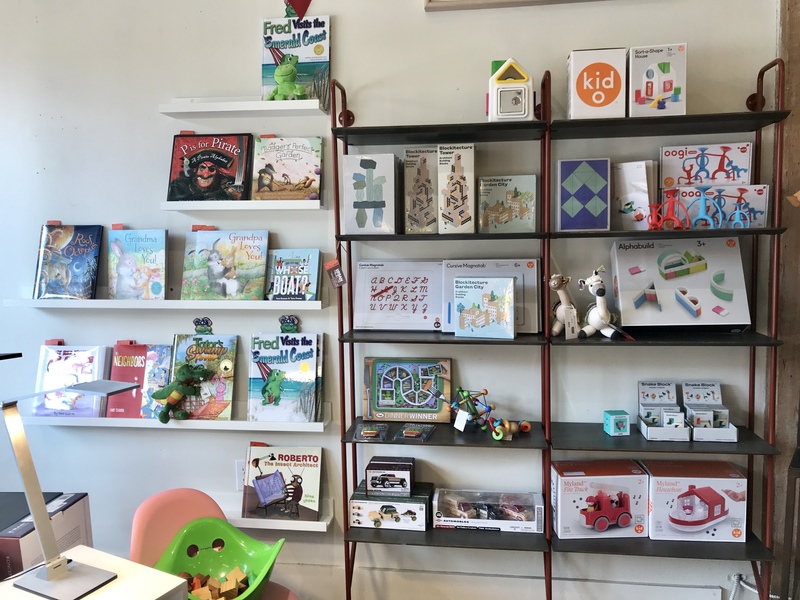 Come visit our showroom on historic Palafox street in Downtown Pensacola.